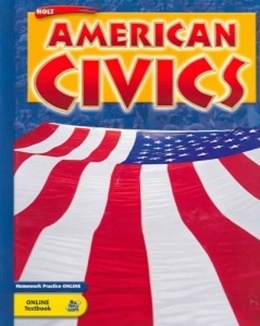 The Student Edition incorporates solid reading strategies throughout the text. Frequent Reading Checks function as a ´tutor in the text,´ so all students can monitor their understanding. Content becomes relevant through Young Citizens in Action and Civics Lab features.